Solo improvisations on acoustic and electric guitars by Vic Dillahay. Available now on all major digital music services. The second promo video for Dry Land Distillers with music by Tim Carmichael and myself. 5 years ago today I started a record label to release music from a few friends. Our goal was to release 6 albums: Aspen Street’s Still, Still, Still, Graphite Addiction’s self titled 2007 debut, Tim Carmichael’s Watching Water, The Pete & Vic Duo, Richard Ellis’ Disaster Squad and one of my own. 5 years, 20 albums, and 3 books later I think we’ve overshot a bit. Thanks to everyone who has bought music, books, or merchandise and to everyone who came out to gigs to support the bands. And I can never say thank you enough to my wife Dani and our two long-suffering poochies, Rockett and Charlie, for putting up with an awful lot of nonsense and weird noises. 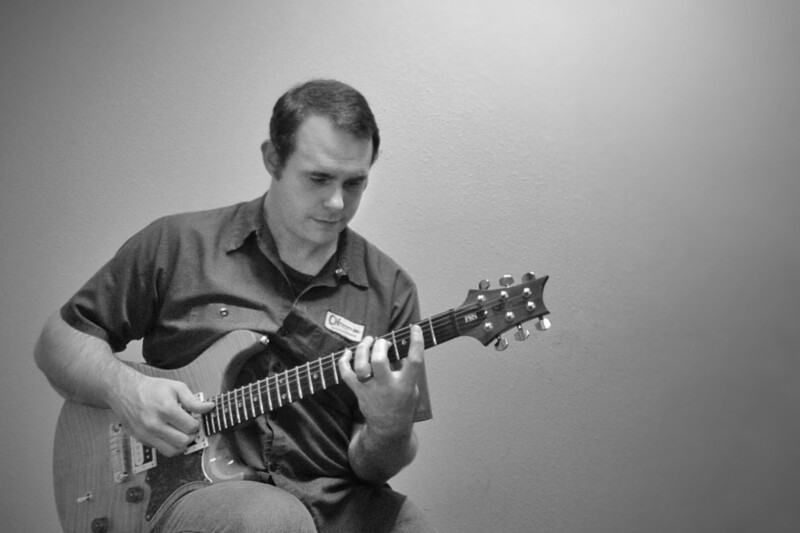 Solo improvisations on electric guitar from Colorado’s most befuddling guitar player. 2 releases that capture 3ology at its finest: live and up-close. Dry Land Distillers Web Spot from Shaleigh Thomas on Vimeo. Tim Carmichael and I recently recorded some music for Dry Land Distillers, a new distillery opening spring of 2018. You can hear the track in Shaleigh Thomas’ excellent launch video and be sure to check out Longmont’s newest craft distillery at DryLandDistillers.com. Initial Convergence, a collection of solo improvisations on electric and acoustic guitar. Initial Convergence by Vic Dillahay is licensed under a Creative Commons Attribution 4.0 International License. Permissions beyond the scope of this license may be available at https://vicdillahay.com/license. Tim Carmichael, Pete Ehrmann, and I complete the tale of Sifferson and the Blue Dog with our 4th studio album. Available on all major streaming and download services. CDs available right here or at Amazon.